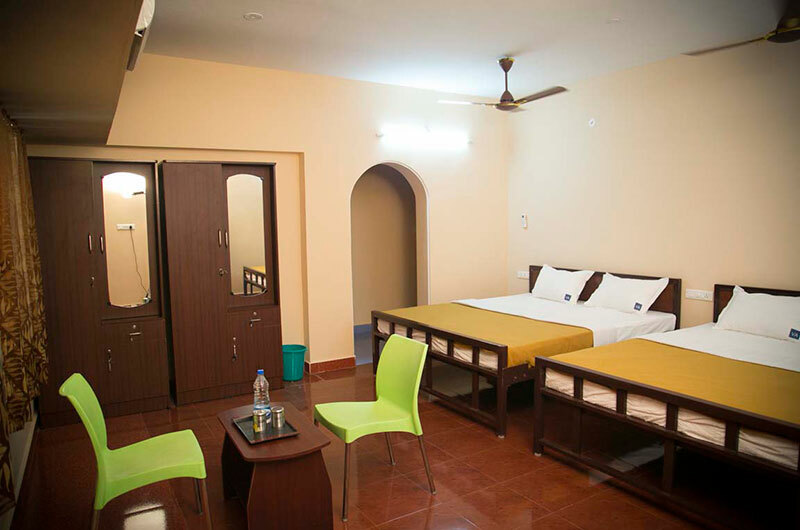 Navagraha Homestay is located in the temple town of Kumbakonam offers spacious accommodation with A/c rooms. 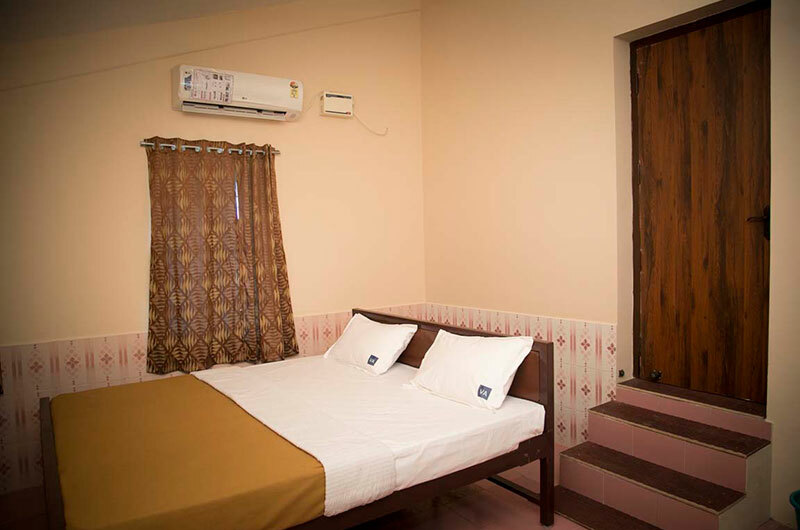 Navagraha Homestay is mainly known for its quality, hospitality and comfort. 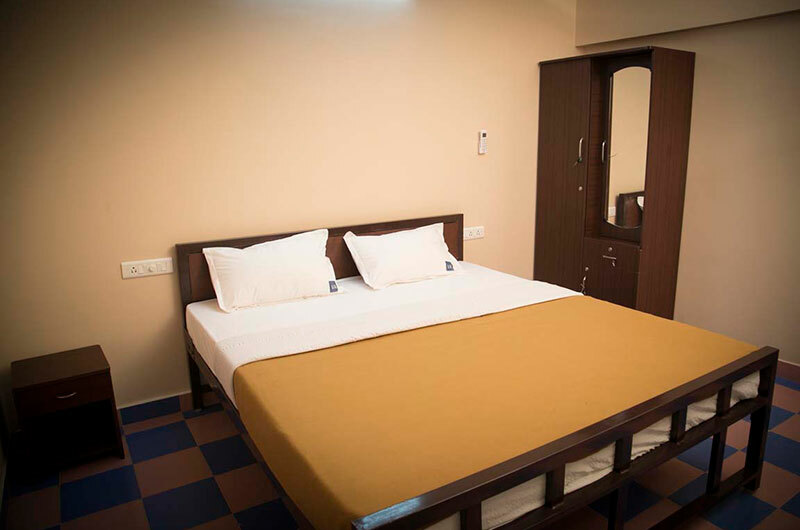 We make our customers to feel at home when they are with us. 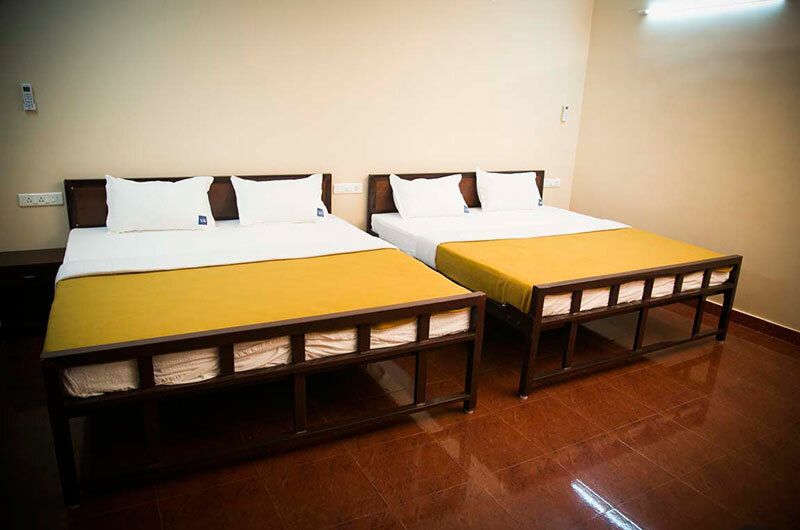 We guarantees the pleasure accommodation for the customers. 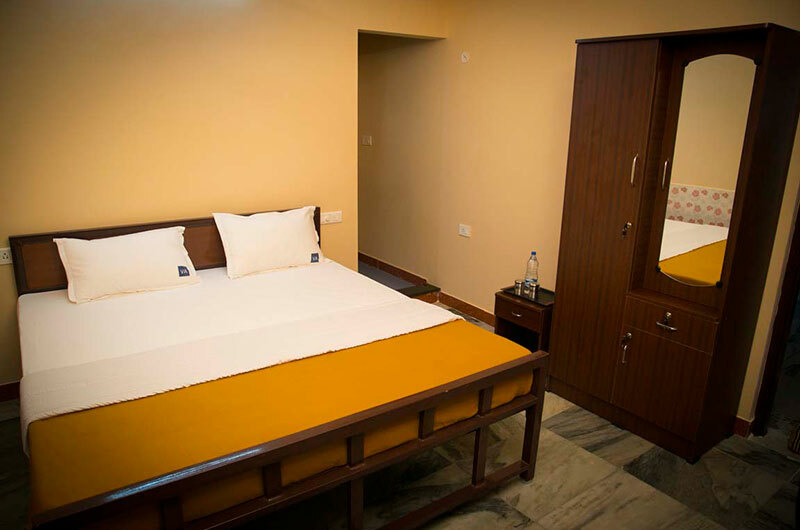 Our uniqueness is found in family atmosphere and home appeal while maintaining a commitment to quality,service and value.We are offering high class accommodation facilities with ultra modern amenities & high class interiors. 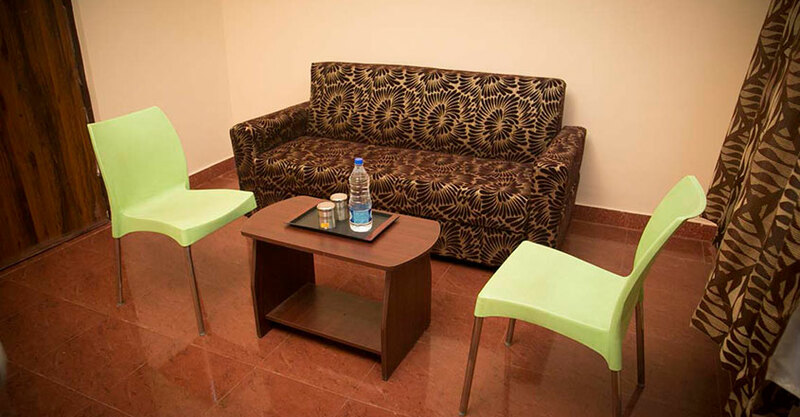 We like you to feel home away from your home with quality food and guest services.